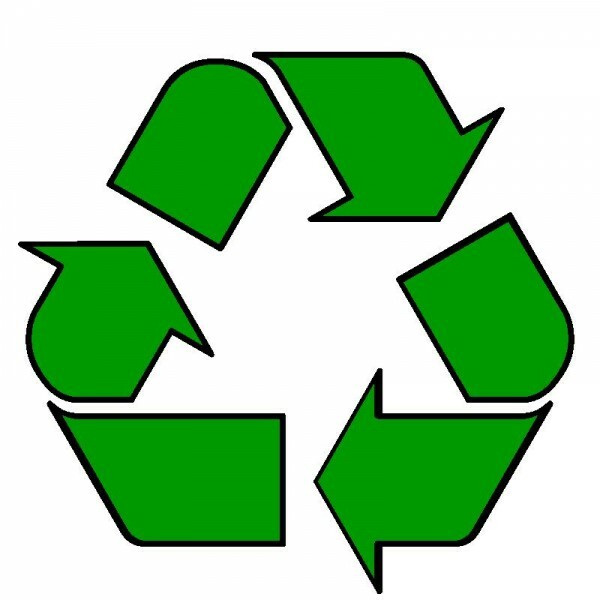 We want to start a collaboration with Indian or Tibetan artists, in order to create a series of Mandalas made of recycling materials. This series shall be shown in the east and the west. We are interested to combine eastern Mandalas with recycling in order to “close the circle”. From a consumer perspective in the west, we are living in a society where big parts of the life cycle of a product are hidden. The result and impact of our everyday actions in our intricately connected world are grave and manyfold, yet impossible to fully grasp. As our culture is not designed that the consequences of our consumption are visible and understood. Also, Switzerland and India have developed their way of dealing with the reuse of materials based on aspects of society and culture. It is in our interest, to foster an exchange between these cultures. Mandala is a Sanskrit word that means “circle.” Both, Hindu and Buddhist religions have a Mandala tradition, which is called Yantra in Hinduism. The widely known Mandala Sandpaintings, which are brushed together after a certain time and placed in water, are a part of the Tibetan branch of Vajrayana Buddhism. In Europe, Mandalas can be found as elaborate and colourful glassworks in the rosettas of cathedrals and churches. Mandalas offer a space for meditation and introversion which allow the individual to connect the self with a greater, spiritual reality. How did the west become a consumer society? 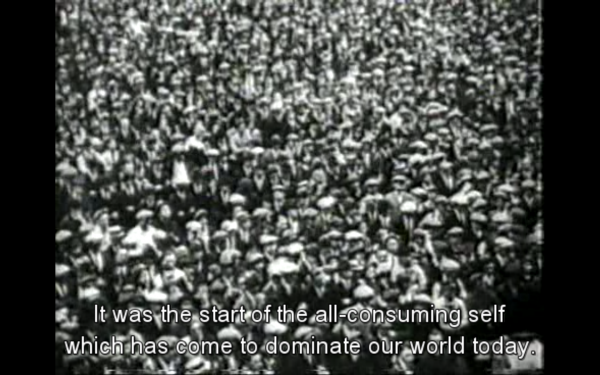 In 1927 an american journalist wrote: „A change has come over our democracy, it is called consumptionism. The American citizens first importance to his country is no longer that of citizen but that of consumer.“ With the help of Freudian theory, the masses were trained to follow their desires to consume. As a result of this, a stock market boom took place, which was ended by the crash in the early 30s. The Mandalas made of recycling materials offer an encounter with our inner and outer world, namely our consumption. In a society where a vast part of self definition happens via the selection and consumption of goods and a culture which is dominated by images, mirrors and self reflections, we want to offer place and time for introspection. 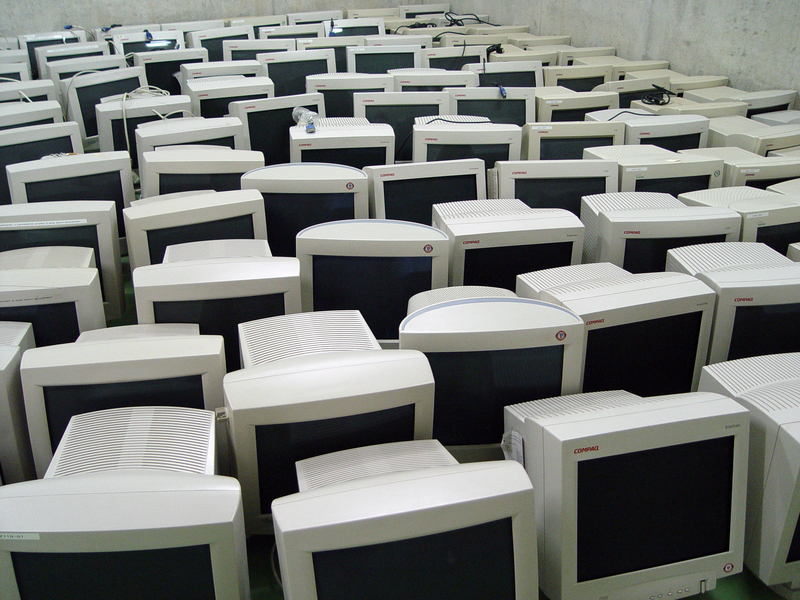 Furthermore, our society is highly dependent on and propelled by electronics. Therefore the elements used in electronic devices are the ground our culture is standing on. The characteristics of these elements are remarkable: They are often extracted from earth under precarious conditions, have a high market value and if not managed well, have the ability to severely poison the environment. 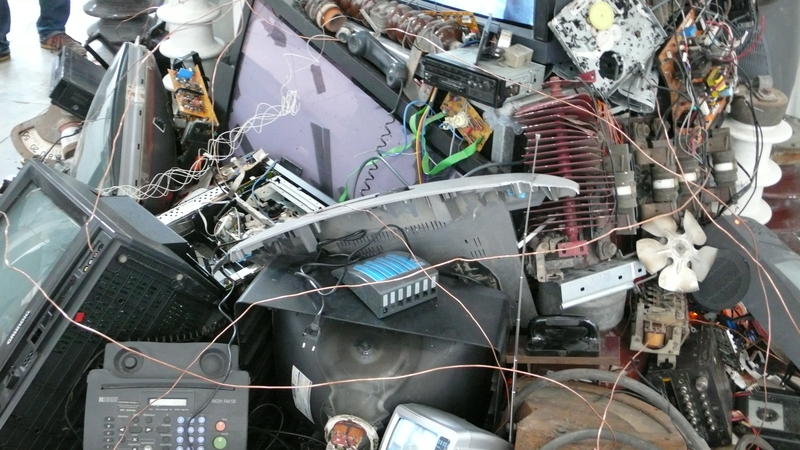 Having worked in the field of electronic art for years, we are aware of the problematic situation of electronics production and recycling. Not to forget that part of the old and broken electronics is shipped to developing countries, dumped into landfills or taken apart under disastrous conditions, causing tremendous health problems. 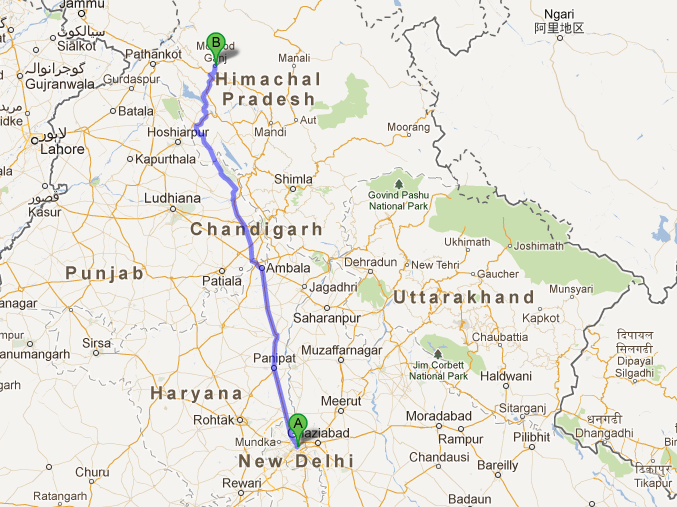 This October, we are visiting India in order to meet local people and artists in Dharamsala and New Delhi. This visit is a starting point for an intercultural exchange and collaboration. We would especially like to visit a recycling site of a big city as New Delhi and get in touch with people who are recycling specialists. We will be dealing with aspects of our culture‘s ways of waste reuse, consumption and the meaning of impermanence.